Hotel was quiet and near the bus stop. Safe and lots of places to eat near by. The staffs were friendly and the price was affordable. Easy to find, staff were helpful and friendly. Hotel was quiet, clean and well presented. Rooms were a decent size though toilet/shower facilities were quite small - not an issue for short stays I'm sure. Apart from this, all very pleasant. Really close location to FCA in Mirafiori! Friendly and helpful staff! 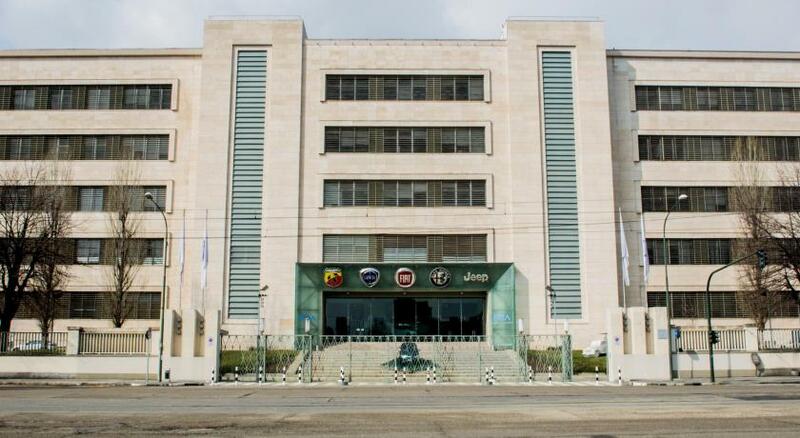 Struttura caratterizzata dall'ottimo rapporto qualità/prezzo, staff cordiale e buona la pulizia delle camere. 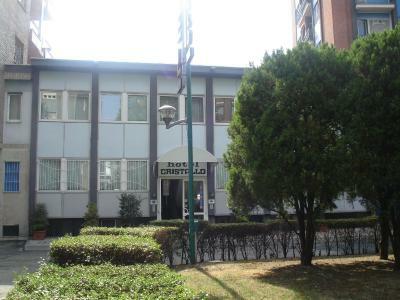 Hotel Cristallo Torino This rating is a reflection of how the property compares to the industry standard when it comes to price, facilities and services available. It's based on a self-evaluation by the property. Use this rating to help choose your stay! 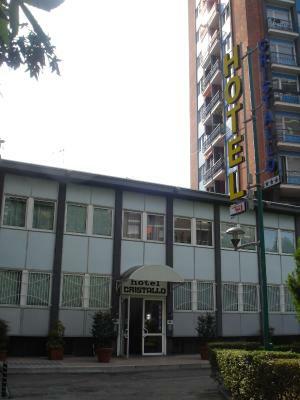 The modern Hotel Cristallo Torino is in the hub of Turin's business area, just a 5-minute walk from the trams of Corso Unione Sovietica and around 1.2 mi from Lingotto Train Station. 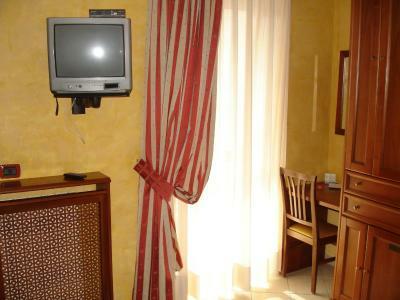 The air-conditioned rooms offer a TV, and free Wi-Fi. The rooms are en suite and are equipped with a desk. Studios are also available. 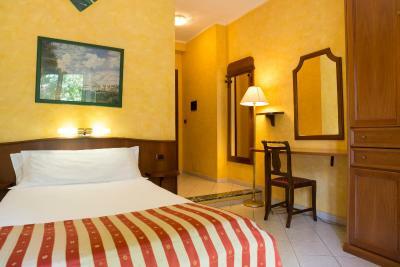 Set in a large garden within a residential area, far from the noise of the city traffic, Hotel Cristallo has a covered, guarded parking, and an unguarded outdoor car park. 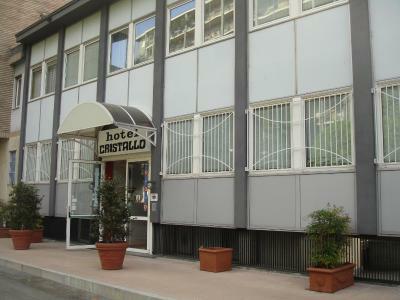 When would you like to stay at Hotel Cristallo Torino? 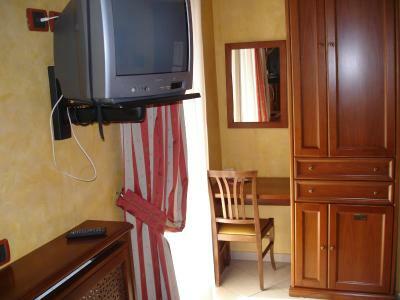 This room has a TV, some rooms with a flat-screen TV, free Wi-Fi access, a private bathroom with shower and hairdryer. 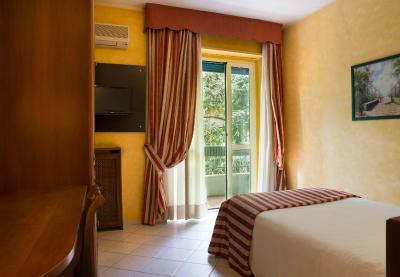 This room has a flat-screen TV, free Wi-Fi access, a private bathroom with shower and hairdryer. 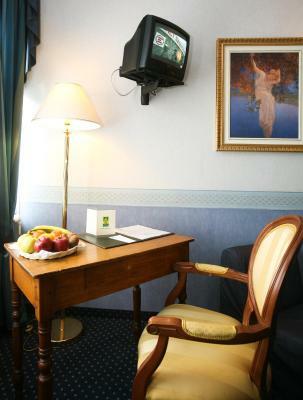 Please specify in the booking notes, if you wish to have twin or double beds or a smoking or non-smoking room. This air-conditioned room has a flat-screen TV, free Wi-Fi access and a private bathroom with shower and hairdryer. Please specify in the booking notes if you would like to have 3 single beds or a double bed and one single. 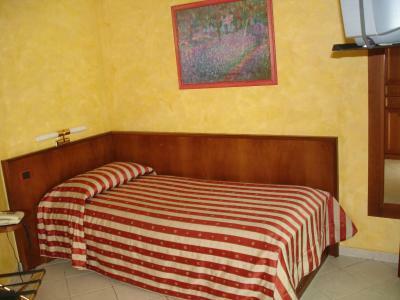 This room features a TV, free Wi-Fi access, and private bathroom with shower and hairdryer. This spacious air-conditioned studio is on the first floor of the annex building next to the lobby. It includes a TV and a private bathroom. 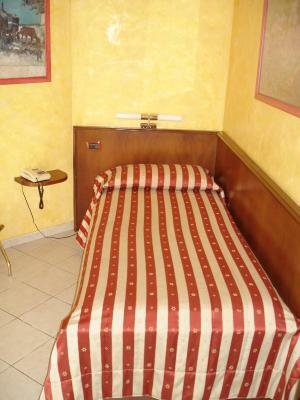 Please specify in the booking notes if you would like to have a double bed or twin beds. Set on the first floor of a building next to the hotel, this room includes a bedroom and a living room with sofa bed, both equipped with garden-view balcony. Set between the 2 rooms, the bathroom is complete with shower and hairdryer. House Rules Hotel Cristallo Torino takes special requests – add in the next step! 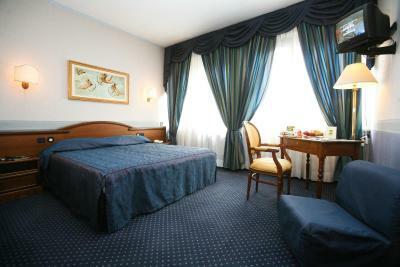 Hotel Cristallo Torino accepts these cards and reserves the right to temporarily hold an amount prior to arrival. Bathrooms need to be refreshing. Room was clean but not sparkling clean as one would have expected. At first I noticed there were insects or kind of parassite on the bed. I tried to get rid of it and tried to take it off the bed. Then when I lay down after 5mins I felt itchy. The bed is not clean. So we decided to left the same night after we check in. The tv channels isn’t working neither. The amenities in the room was of very poor standard. I would classify this as a 1 or 2 star hotel. Advertising of this hotel is very misleading and disappointing. I would not recommend this hotel to anyone. Fine value for money and overall good experience. The bedding was really thin (there was no duvet) and the heater would only go up to 3 instead of 5. I was shivering during the night. Main gripe was that the air conditioning system did not work (or I was unable to work it), and there was no information to help. Room had a balcony, which was largely taken up by the outside part of the air conditioning unit - no real use to the balcony unless you're a smoker I presume. Staff do not speak English. Air conditioner does not work. Shower handle broken. Cost far more than what was written in booking.com. The price is for a person not room. Had to pay 86 euros more for the same amount of space!!!!! Breakfast was terrible. Nothing available to eat, just biscuits and rotten fruit! Director of hotel is rude to staff! !